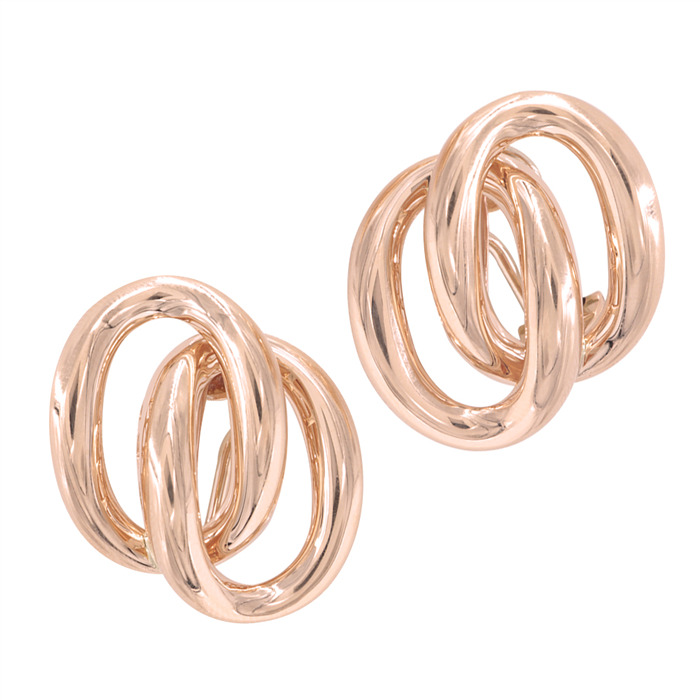 A pretty simple earring choice for the unfussy woman. 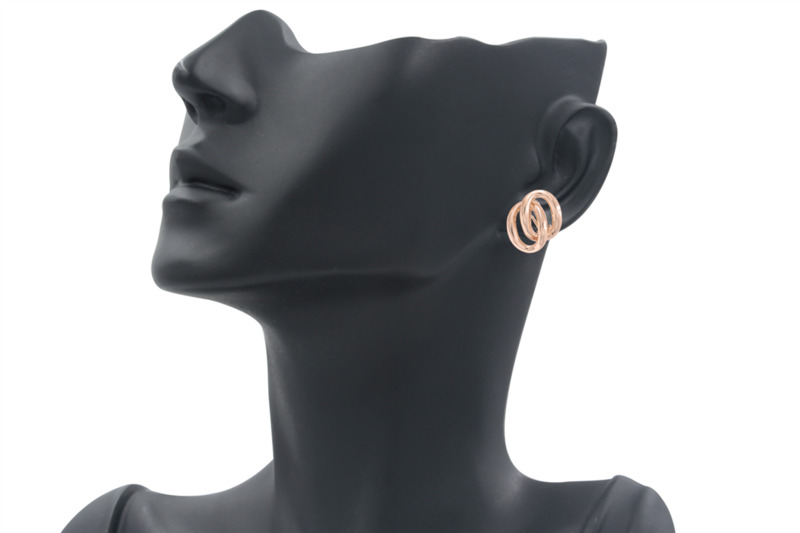 Shown in 18K rose gold. Measures 1 1/8" X 1"